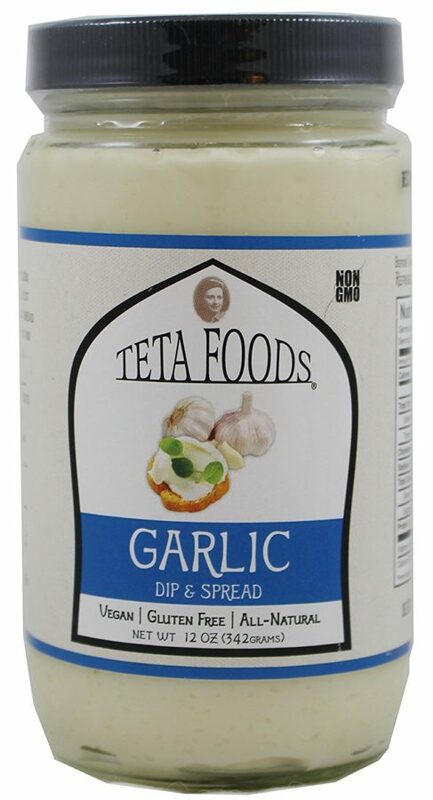 I’ve been obsessed with a garlic dipping sauce Whole Foods has, and this stuff is super similar. I just use it to dip my pita chips and carrots in, but you can also use it as a spread for roasted chicken, sandwiches, etc. 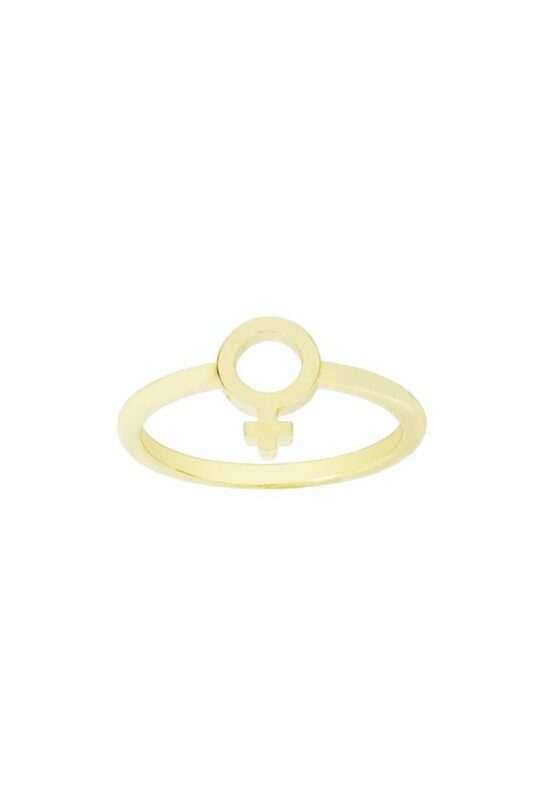 Feminism is never not chic. 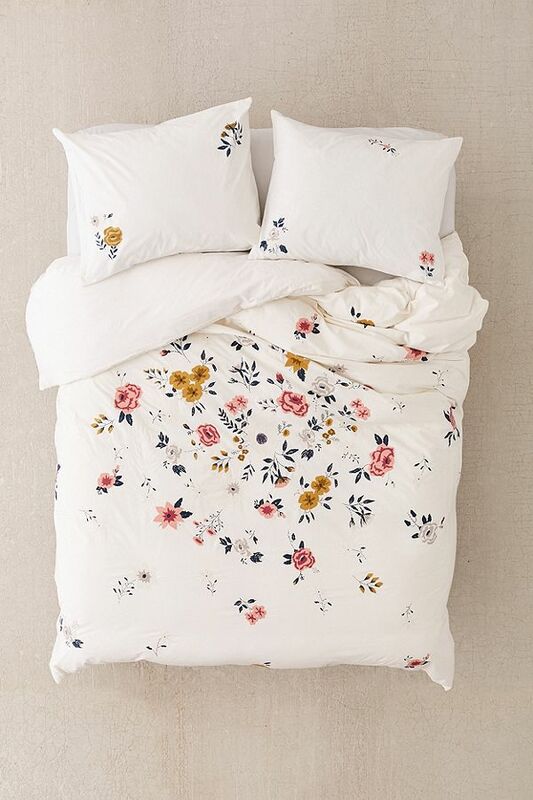 This is the duvet cover Snow White would choose if she were to shop at Urban Outfitters. 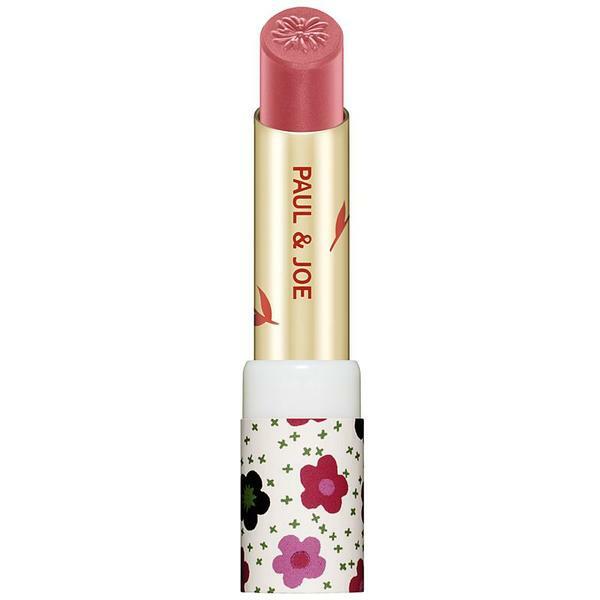 Paul & Joe has some of my favorite lipstick packaging of all time. I’m loving this limited edition collection, inspired by April in Paris. The collection comes in 3 shades: a gorgeous pink, red and orange hue. The poppy red is featured in the main image with awesome cat case, but my personal favorite color is “Rue Crémieux,”(pictured above). It happens to be my signature shade of rosy pink. But beyond packaging and color, I just love the formula. 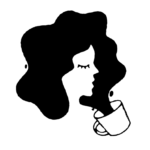 It’s hydrating, and, full disclosure, my lips have been super dry this winter, so I am in need. Bottom line? 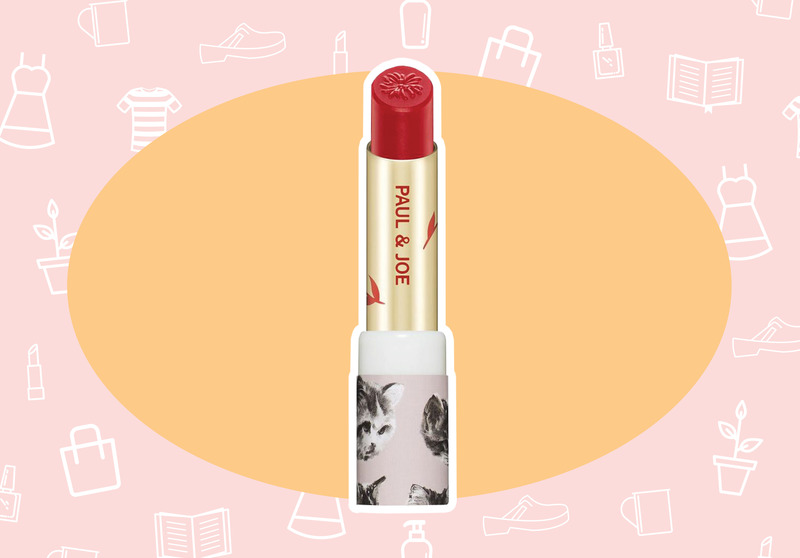 Pulling this lipstick out of my cosmetic bag and applying it just makes me feel happy. I was on the overall bandwagon circa 2016, and I thought I had gotten off it…until I saw these babies. 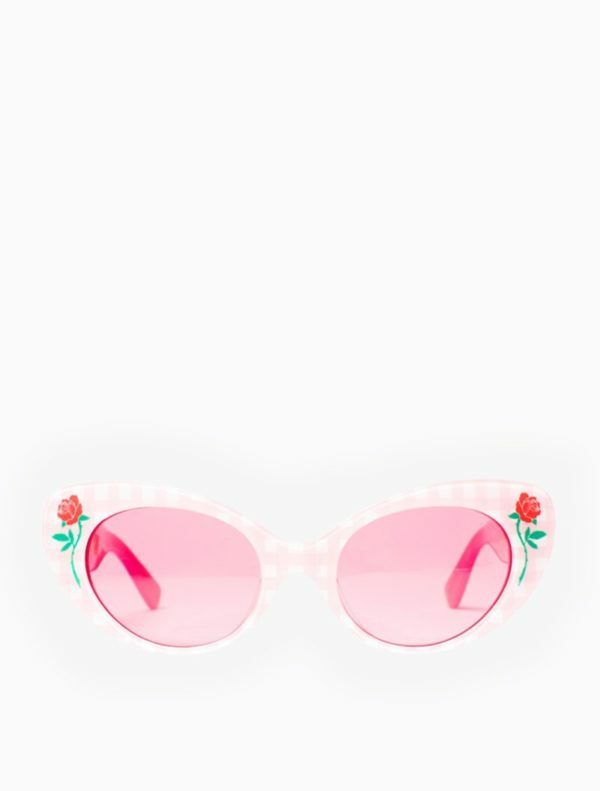 The color pink, gingham and roses. These are a few of my favorite things.